Caravaggio is one of the most brilliant and influential painters that ever lived. He pioneered chiaroscuro-dramatic use of light on a dark background and went for the ‘shock’ factor, really testing the boundaries for his time. His life was as dramatic as his paintings and he was always getting into trouble with the authorities, drinking, gambling, brawling, sword fighting. I have a few Caravaggio centered posts planned, so I will start with one about the Baroque bad-boy himself. 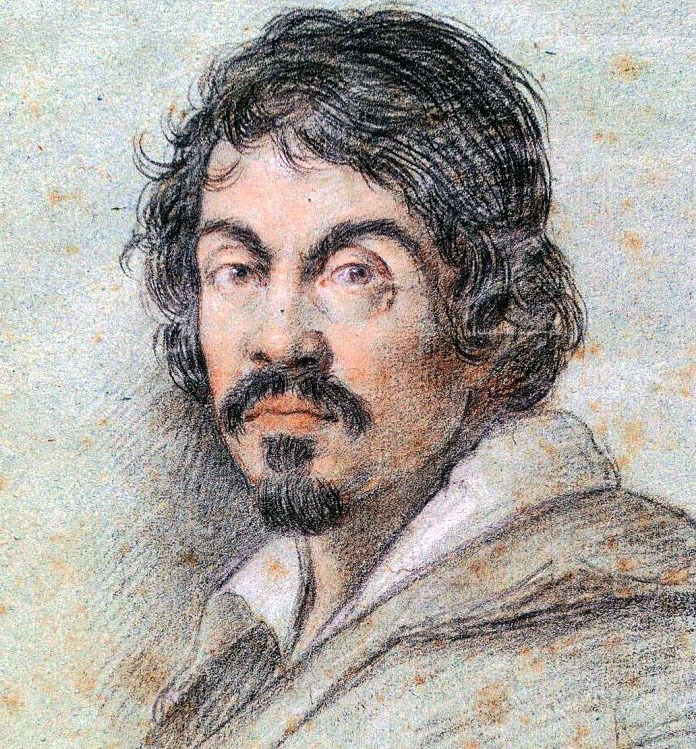 Michelangelo Merisi da Caravaggio (1571-1610) was born and studied in Milano. His family was from the town of Caravaggio. He fled to Roma at the age of 21 after wounding an officer in a fight. He found employment in the studio of Cavaliere D’Arpino, the Pope’s painter, and spent all his time painting ‘fiori e frutta’. There is record of him being in hospital for 6 months early on in his time in Roma. 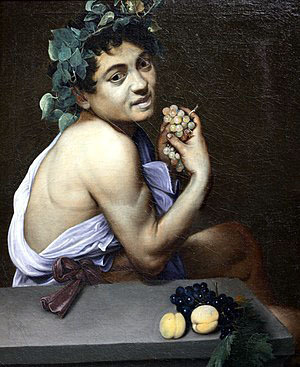 One of his earliest paintings is a self-portrait called ‘Bacchino Malato’ -Young Sick Bacchus. His pale, yellowish complexion and bluish gray lips do not look healthy. He may have had malaria. Caravaggio then went to work on his own and quickly developed a name as an artist, earning commissions from wealthy patrons. Caravaggio’s work was powerful and dramatic. Unlike other artists of the time, he worked directly from life onto the canvas without any working sketches. Caravaggio worked quickly and produced a lot of work in his 14 years in Roma. Besides his use of light, dark and shadow, he also came up with dramatic compositions and intense realism…sometimes too intense. He usually chose to paint the realism of the moment-the exact moment the action is happening. He showed life how it was, but his realism was often seen as graphic, vulgar and shocking. He pushed boundaries and made people uncomfortable. Caravaggio used live models most of whom he found on the street, including 2 well-known prostitutes. He was frequently disputing with clients who refused to pay or insisted he redo a painting. 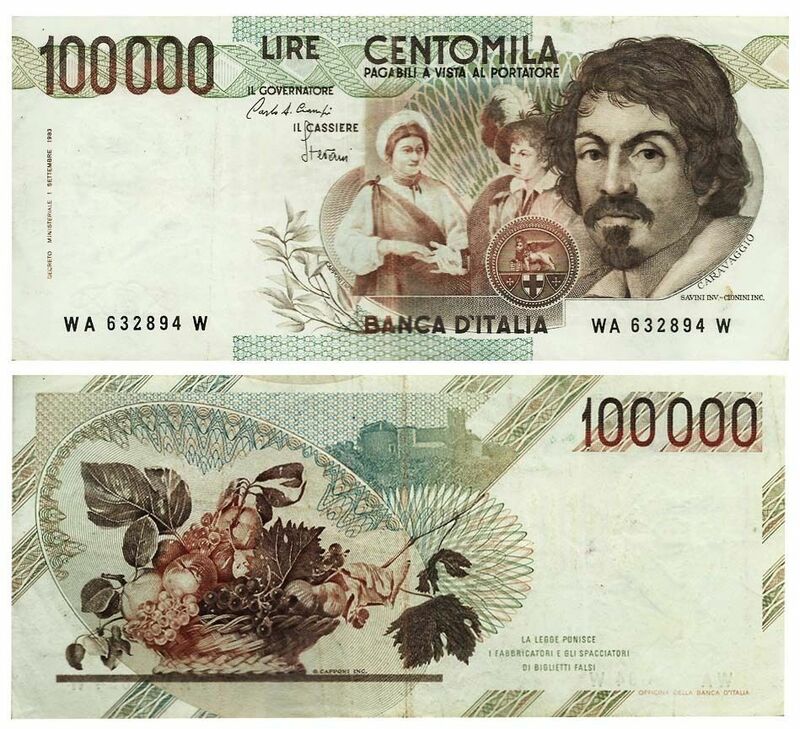 Caravaggio was always getting into trouble, but his name and wealthy clients protected him. In 1606, during a late night street brawl at a tennis court, he killed Ranuccio Tomassoni in a dispute over a prostitute. Even having big-time patrons like Cardinal Borghese could not save him this time. He fled Rome with a death sentence and a price on his head. He arrived in Napoli, where his influence and style defined painting in the city for the next few centuries. In 1607 he went to Malta, hoping that the patronage of the Grand Master of the Knights of St John would help him receive a pardon from the Pope. He was welcomed and produces a lot of incredible art there. Caravaggio was even inducted as a knight, but in 1608 seriously wounded another knight in a brawl and was imprisoned. He escaped, was expelled as a ‘foul and rotten member’ and fled to Sicilia where he had a friend. His behaviour grew increasingly bizarre. He destroyed paintings at the slightest criticism and slept in his clothes fully armed. 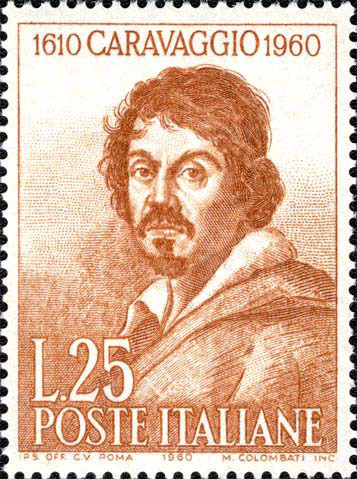 Caravaggio returned to Napoli after 9 months, to wait until he could return to Roma to receive a pardon. In 1609 his dangerous lifestyle cought up to him. There was an attempt on his life in a violent brawl and his face was disfigured. There were even rumours of his death. In 1610 he sent one of his last paintings Davide con la testa di Golia –David with the head of Goliath to his former patron, Cardinal Borghese, hoping he could convince his uncle the Pope to issue a pardon. 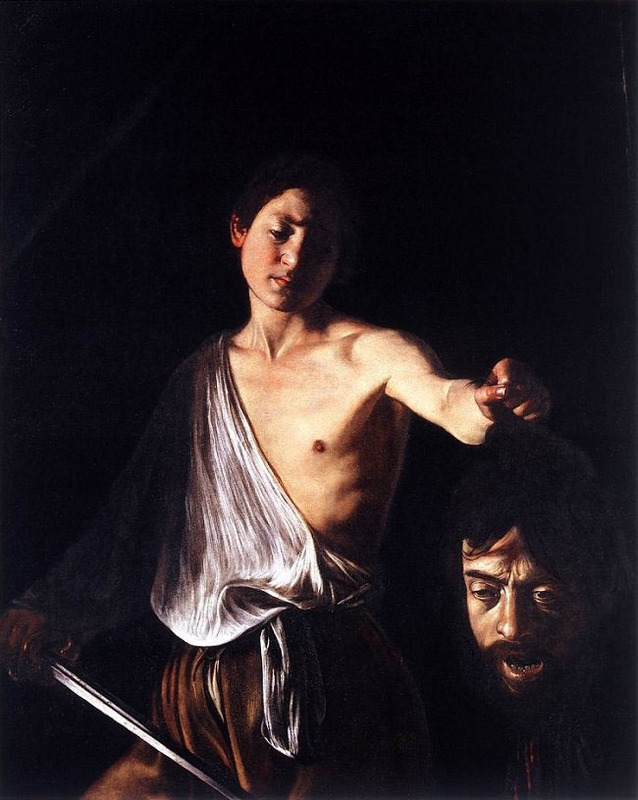 Caravaggio painted his own portrait as the gory severed head of Goliath, in a plea for mercy. Soon after, he got on a boat heading north and ended up on the coast of southern Tuscany waiting for his pardon for the murder. The pardon came too late. He died in a tavern in Porto Ercole of a fever, infection from his wounds and heat exhaustion. There were rumours he was poisoned, but Caravaggio likely also had lead poisoning from the lead in his paints. The homicidal genius was only 38 years old.